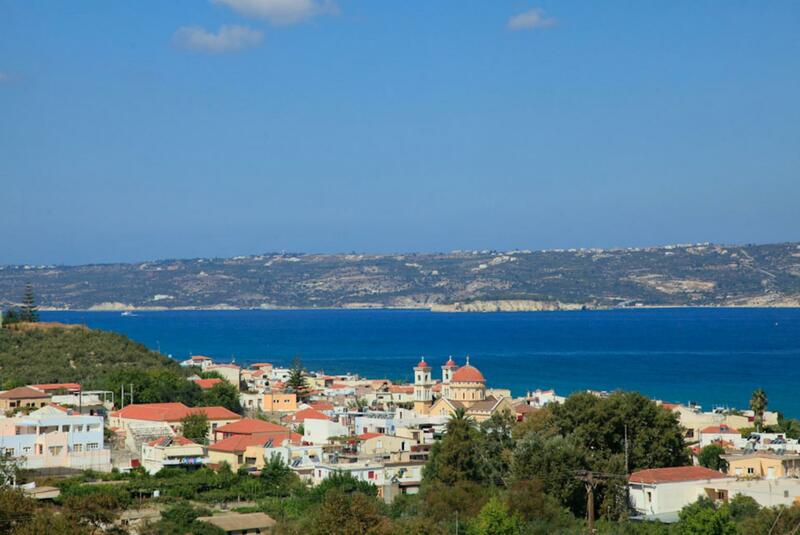 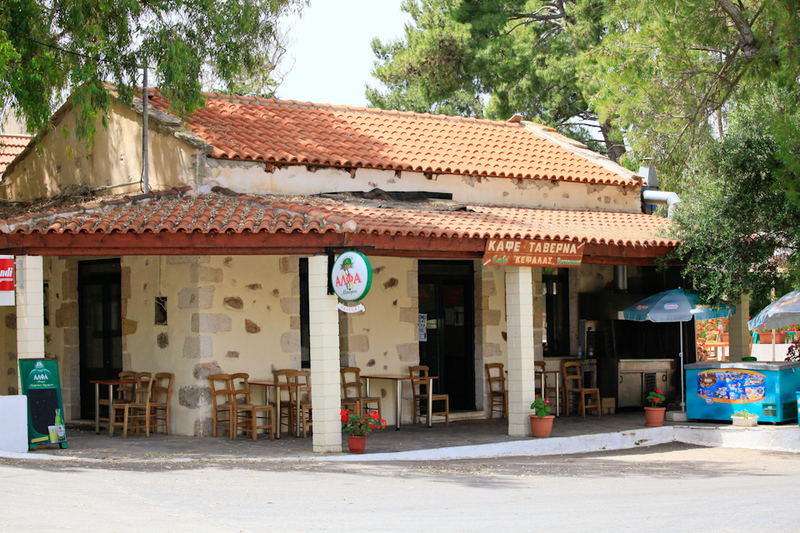 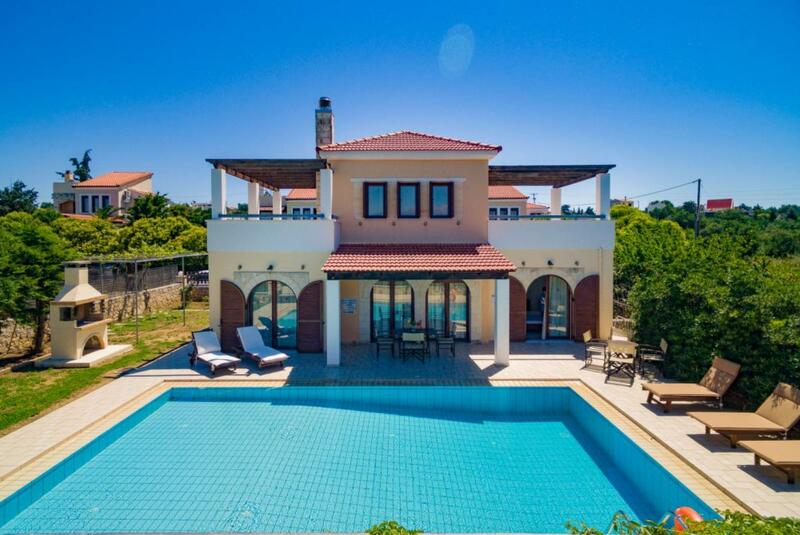 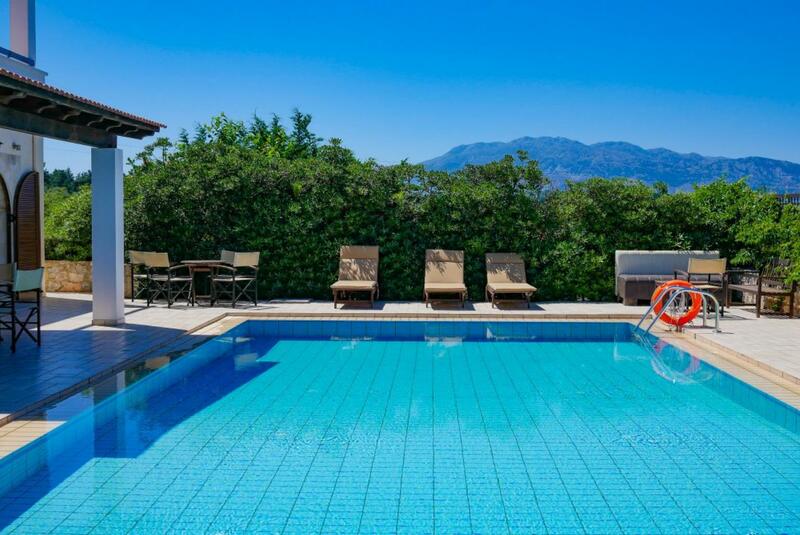 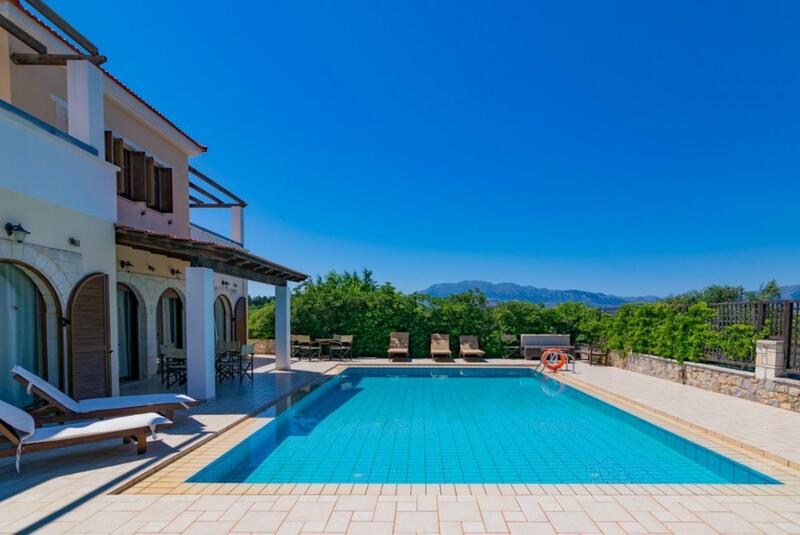 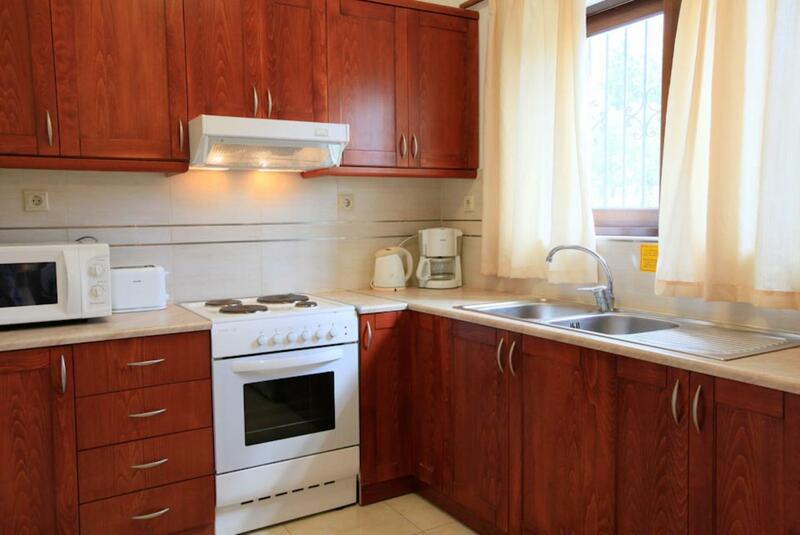 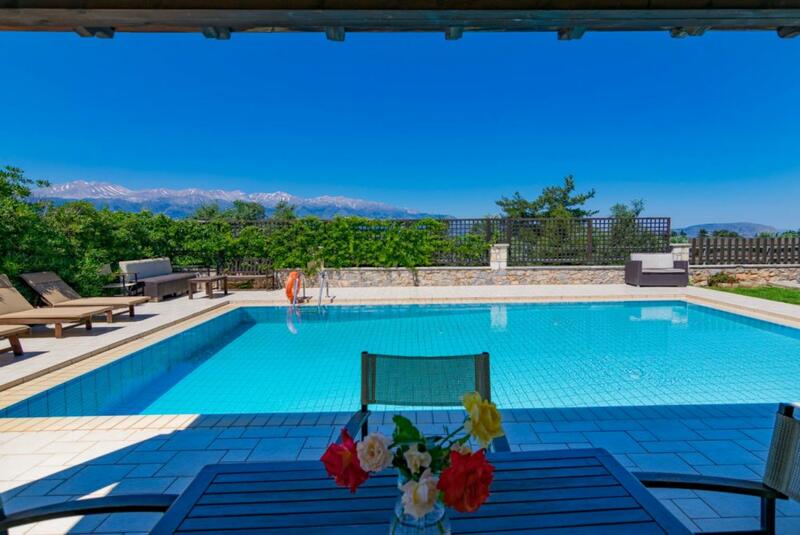 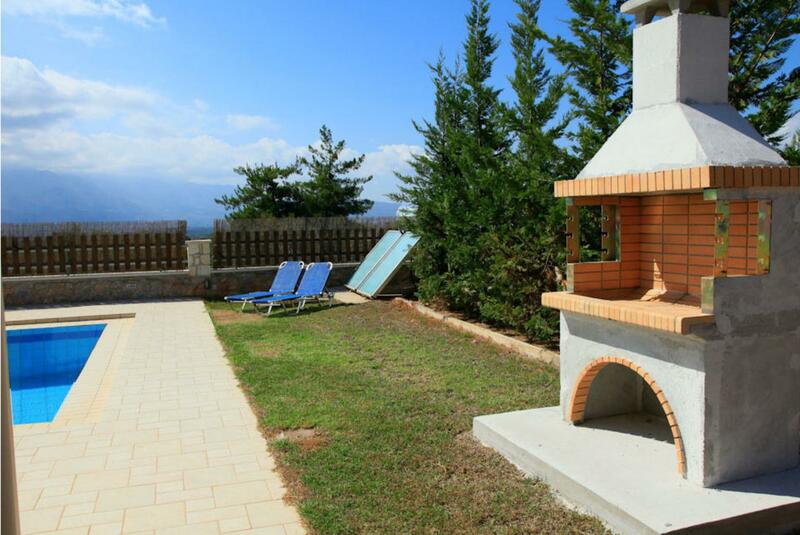 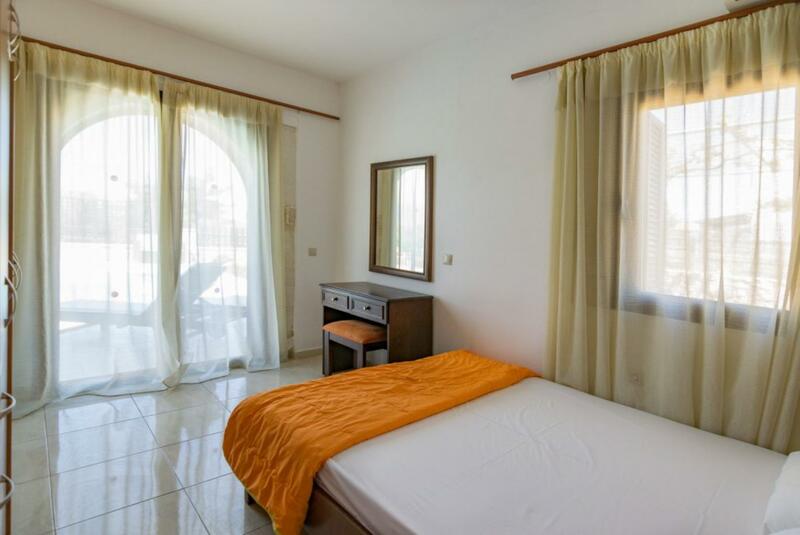 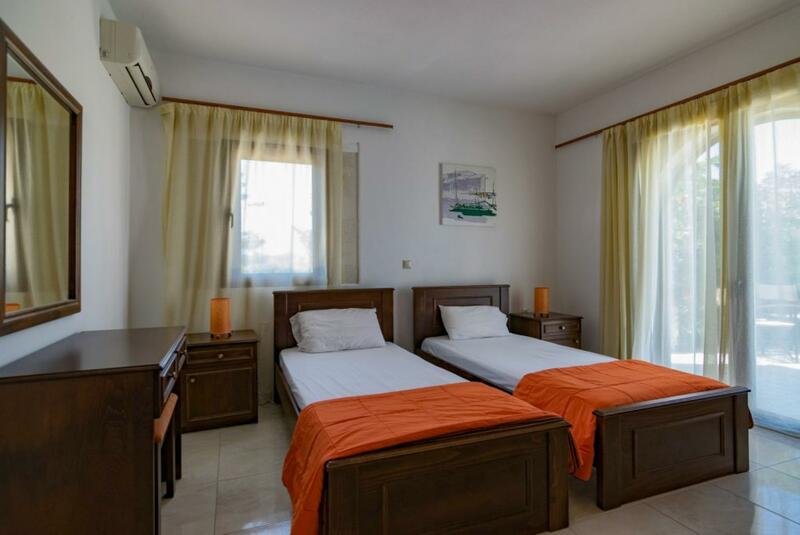 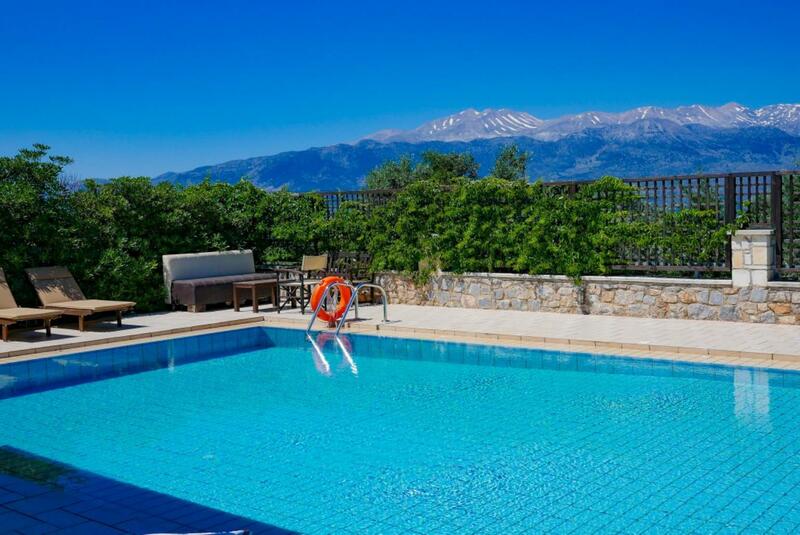 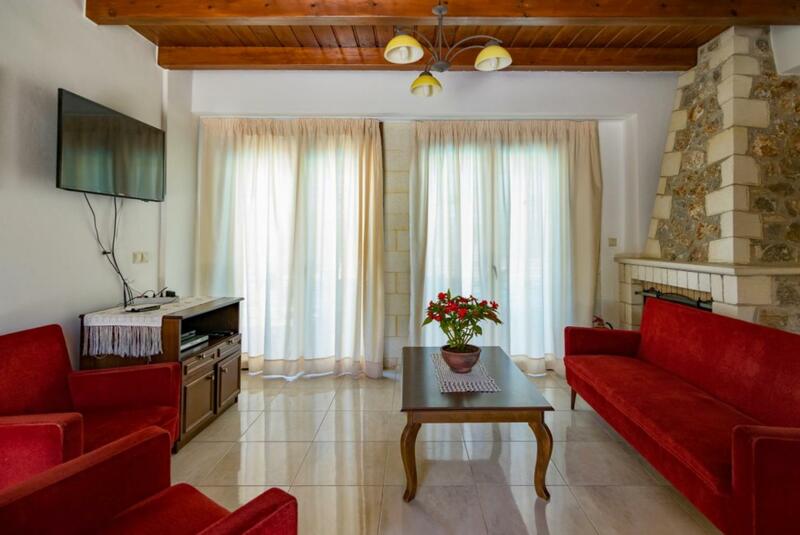 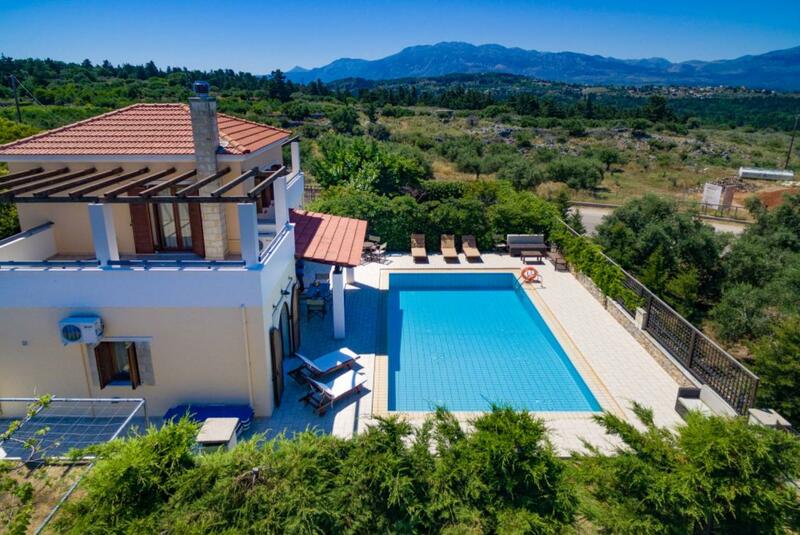 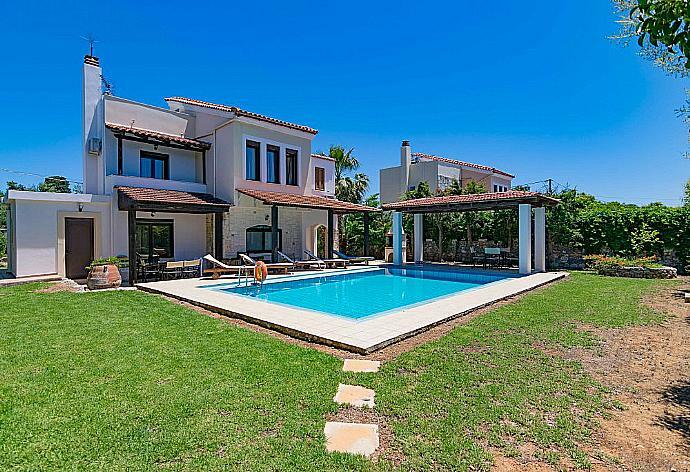 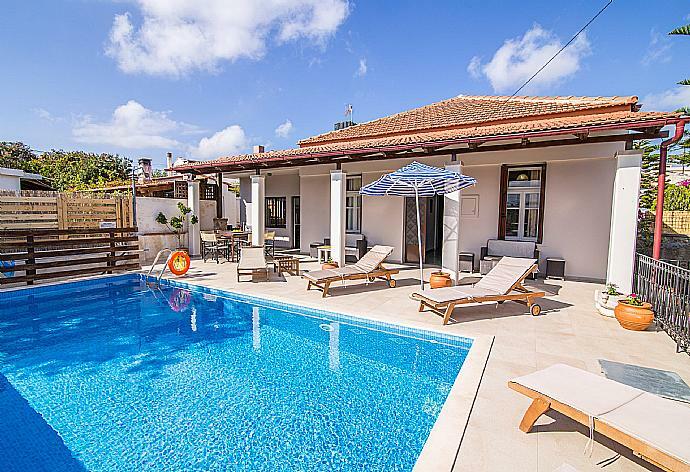 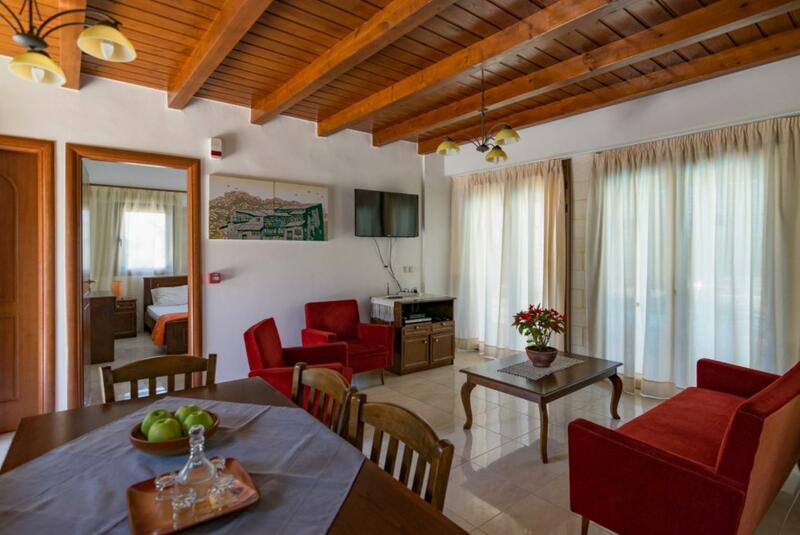 Villa Nikolas is a wonderful blend of charming traditional features together with modern comfort. 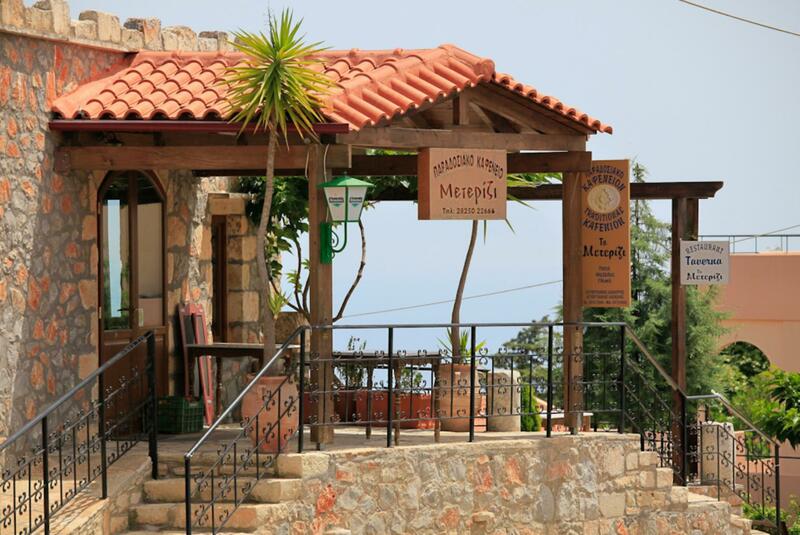 Local stone has been used for the fireplace and the decorative frames surrounding all of the doors and windows. 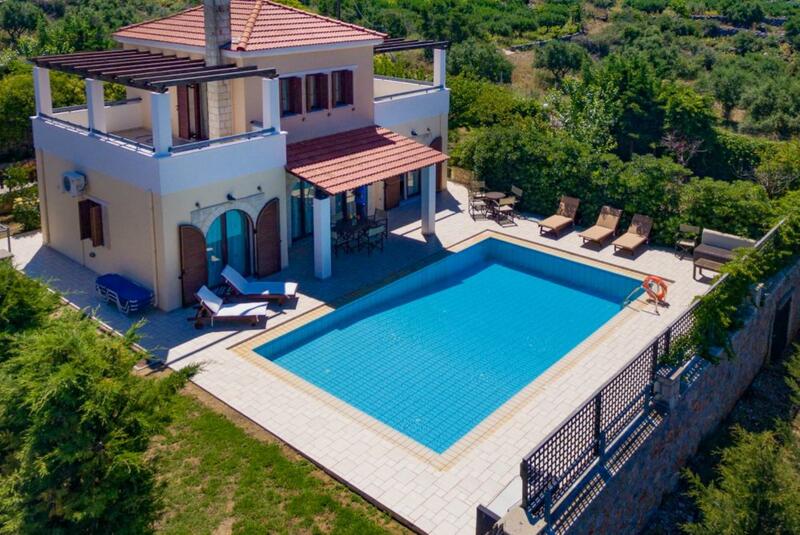 The villa has 2 floors. 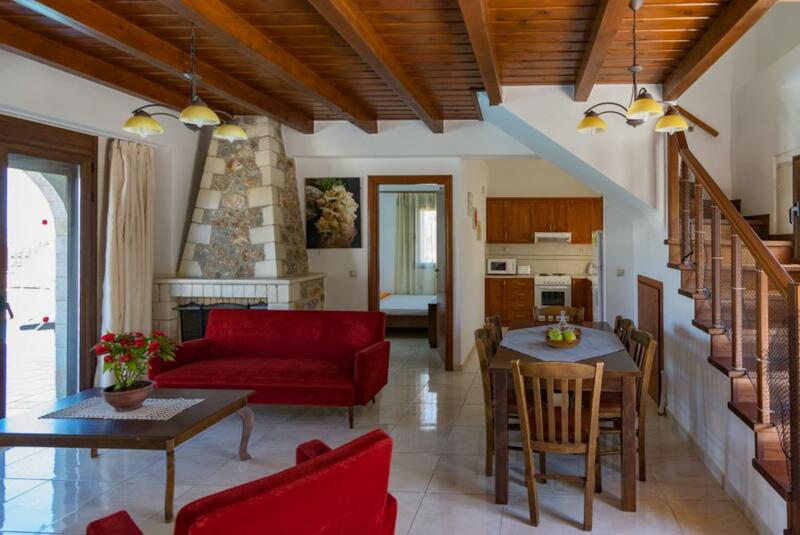 On the ground floor, entering the house there is a comfortable living and dining area, connected to an open plan fully equipped kitchen. 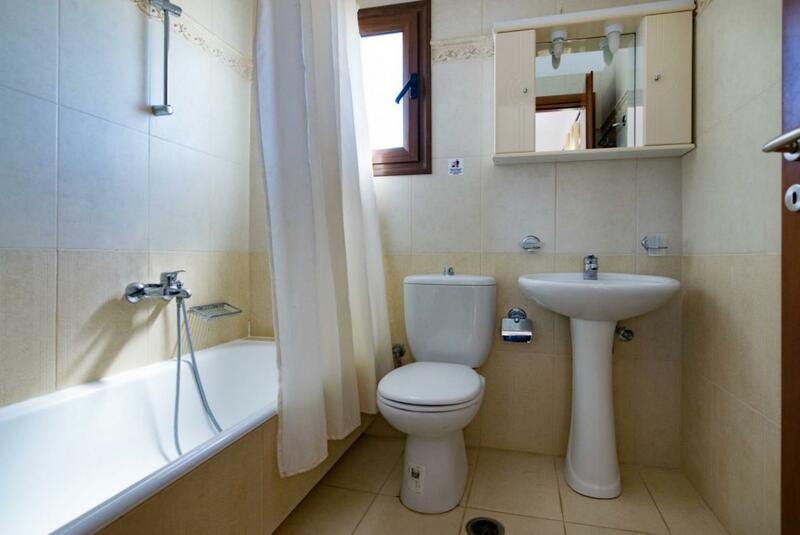 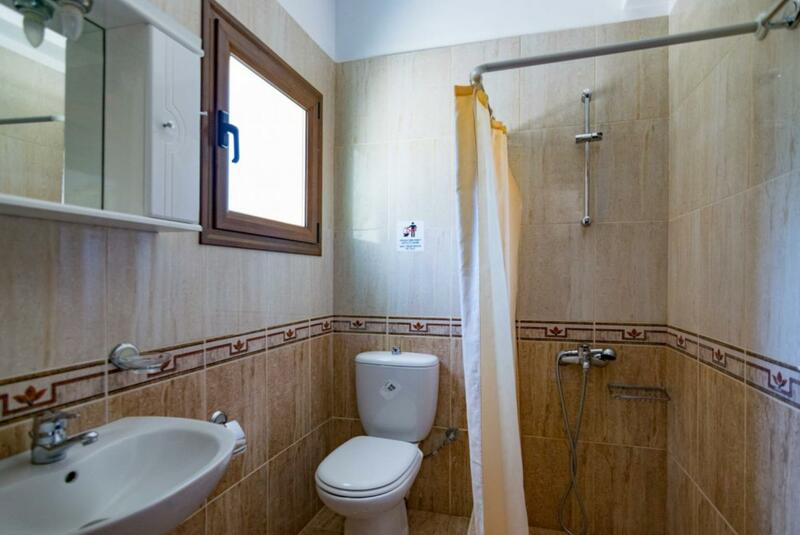 Also on the ground floor are two bedrooms and a bathroom. 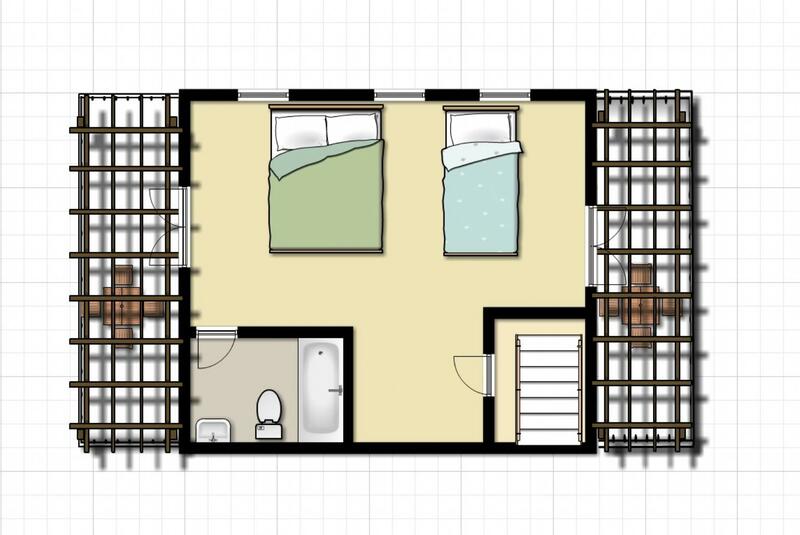 Upstairs, there is a master bedroom suite and two terraces. 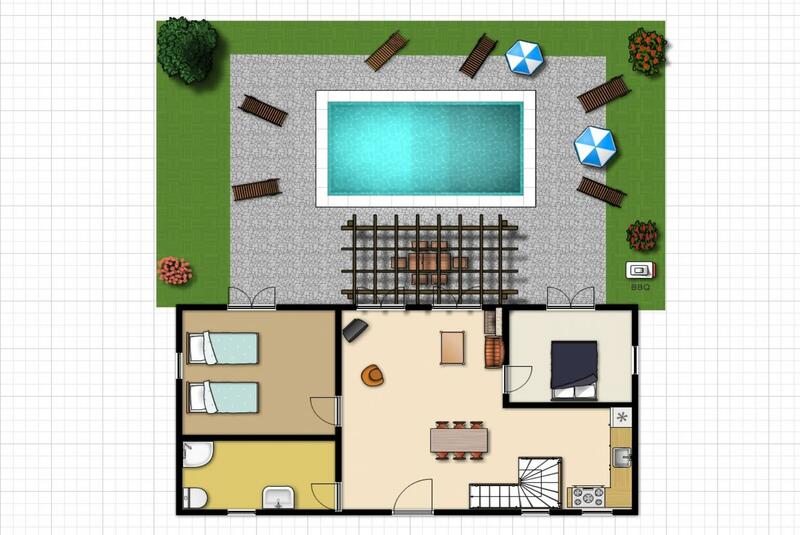 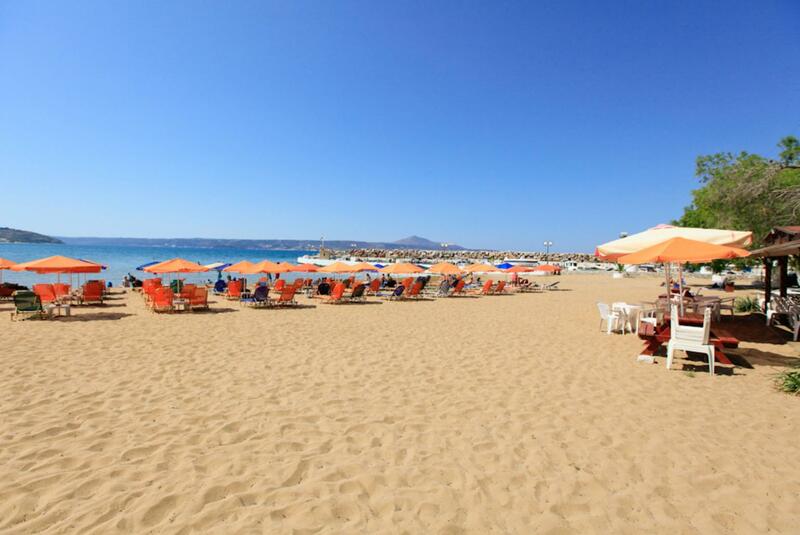 The large pool, set in well cared for gardens, is surrounded by a patio with sunbeds and additional outside furniture.